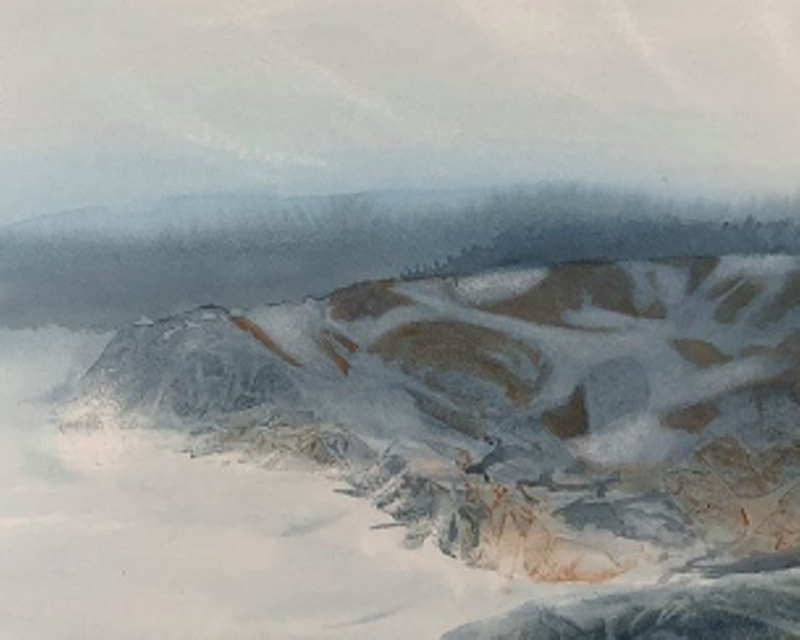 14 Bells' first show of the year sees W. Scott Sinclair display a set of boundary-pushing watercolours. "Scott pushes the limits of the medium, doing weird and wonderful things with the paint and paper. Often, there isn’t even a brush involved," the gallery says of the exhibit, adding that pieces range from seascapes to pure abstraction.